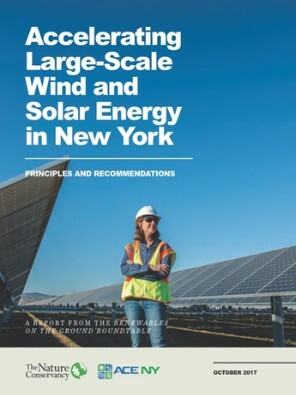 To help meet New York’s ambitious goals and support the responsible development of clean energy, the Renewables on the Ground Roundtable brought together diverse stakeholders to identify obstacles to siting large-scale wind and solar power and develop strategies to overcome the hurdles to help the State meet its Renewable Energy Standard. The report provides recommendations on ten principles agreed on by the stakeholders. 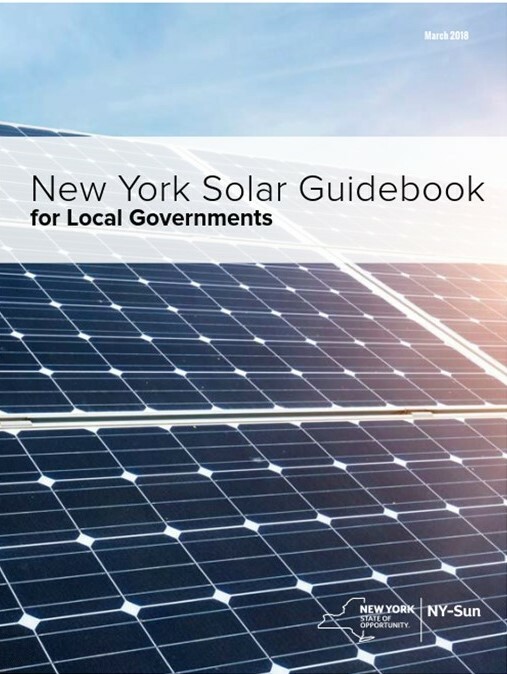 The New York Solar Guidebook, published by NY-SUN, has information, tools, and step-by-step instructions to support local governments managing solar energy development in their communities. 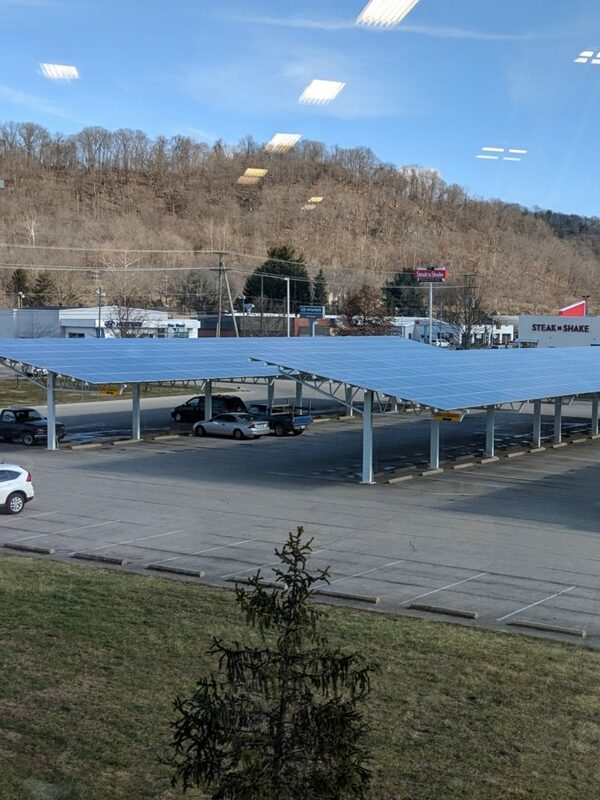 The Guidebook contains chapters on various solar energy topics, the permitting process, property taxes, and more. 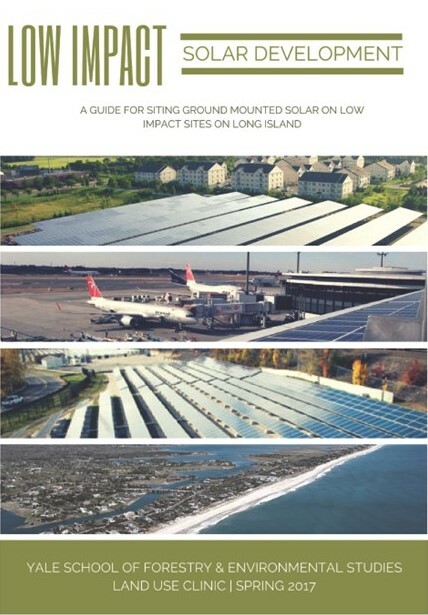 Students in the Yale School of Forestry and Environmental Studies’ Land Use Clinic worked with The Nature Conservancy as their client to create this guide to evaluating potential solar development projects in Long Island, New York. Includes case studies on an airport, landfill and parking lot. Check out a blog by Defenders of Wildlife’s 2018 summer intern about using satellite imagery to help find parking lots on Long Island that might be suitable for solar carport installations.